Celebrating two years in business and wrapping up Stockton Arts Week! We can't believe 2 years have already come and gone! 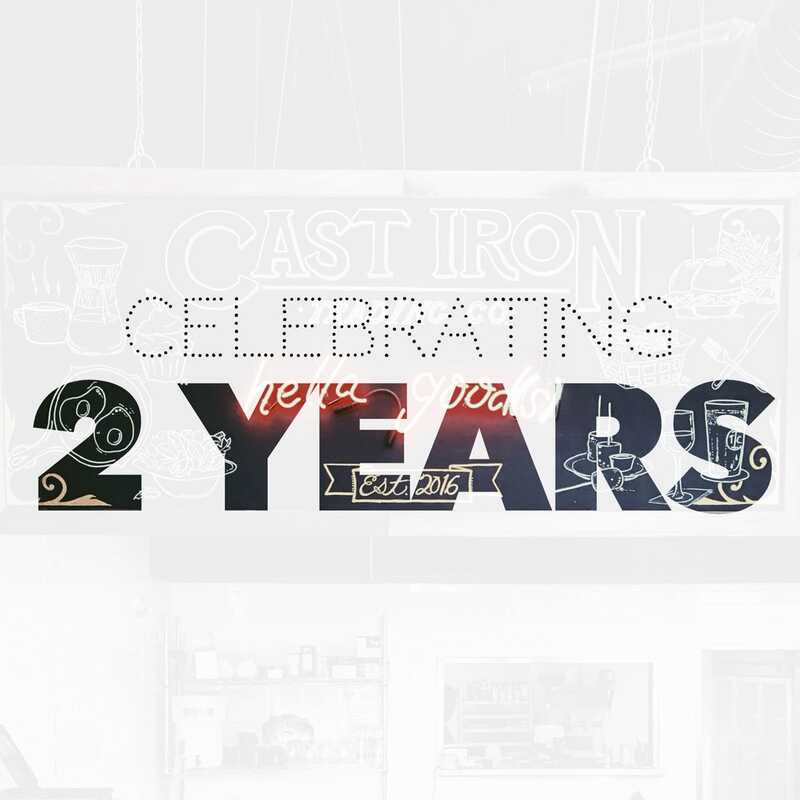 Cast Iron turns 2 on Saturday, October 20! Come celebrate with us and wrap up Stockton Arts Week!! Join us Saturday October 20th for an awesome day of celebration, live music, craft brews, and delicious pub eats! We're opening a little early, and staying open a little late to celebrate! Enjoy a lively line up of music from 3 p.m. to 11 p.m. featuring Téa Overstreet, Geovanie Brooks, Cheyenne Heard, and The Phillip Bailey Band!